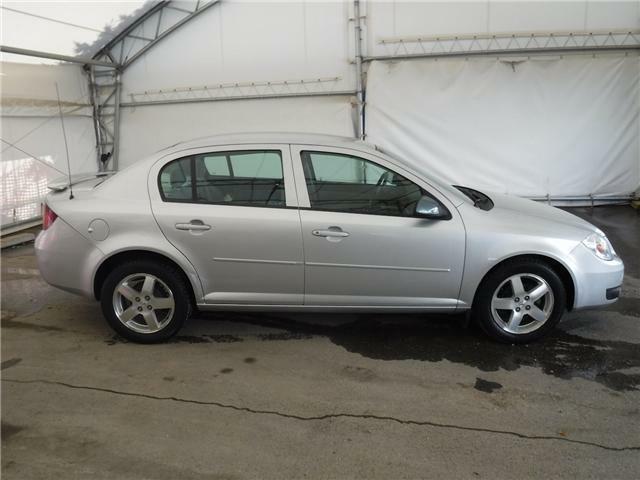 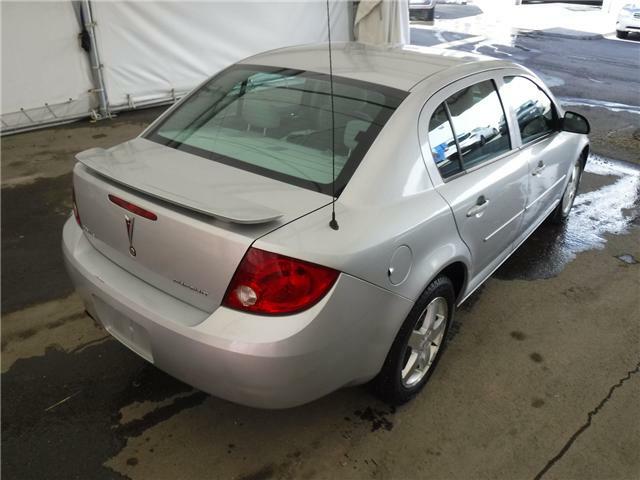 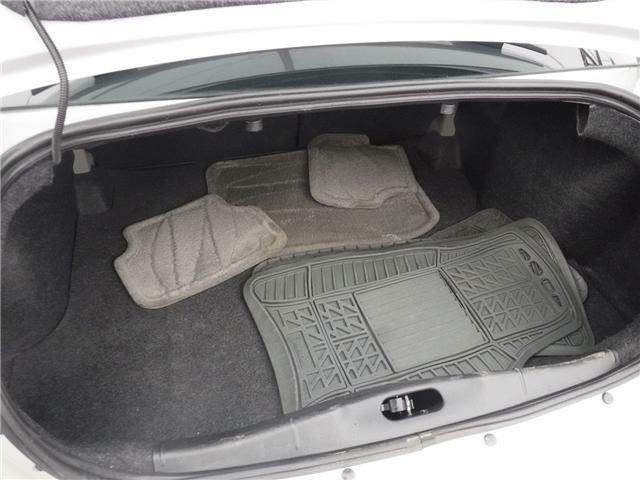 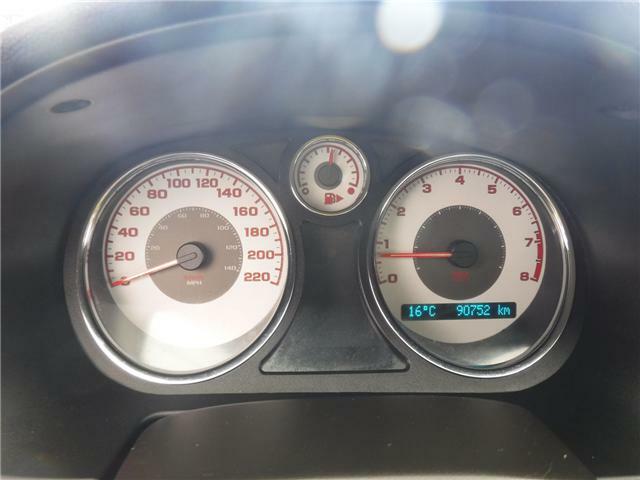 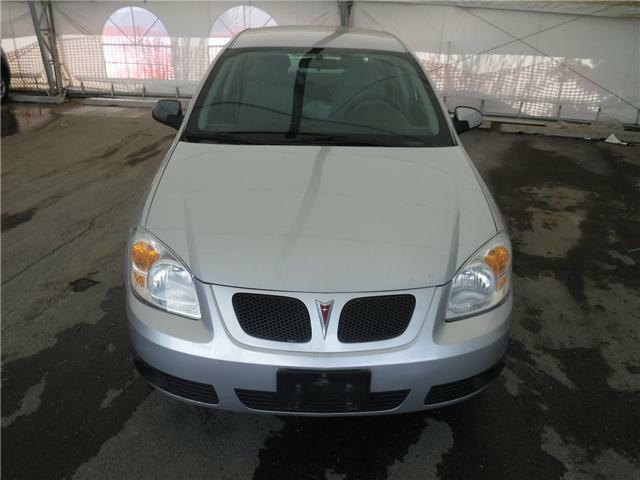 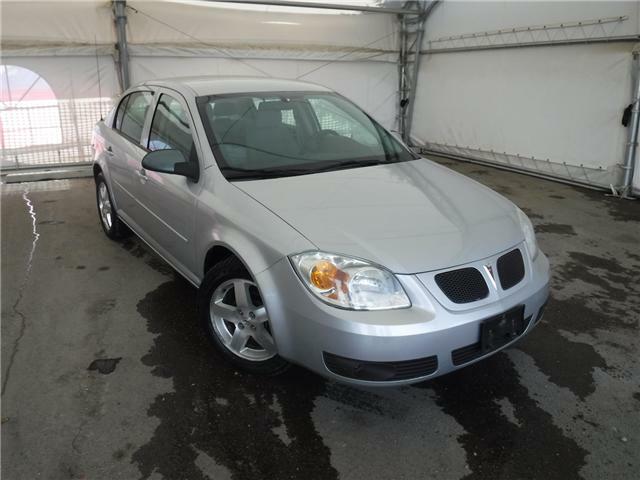 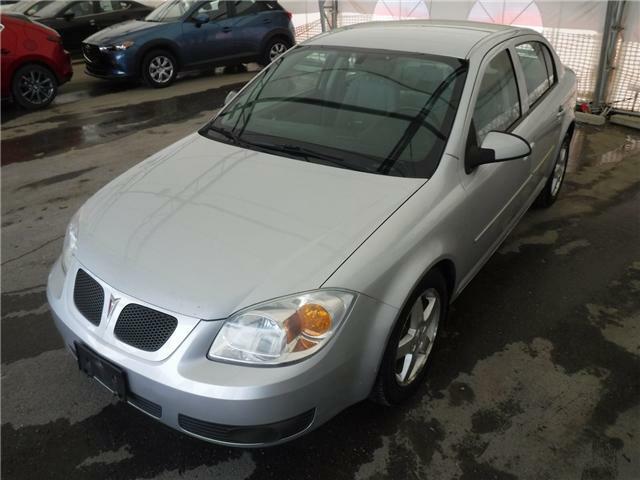 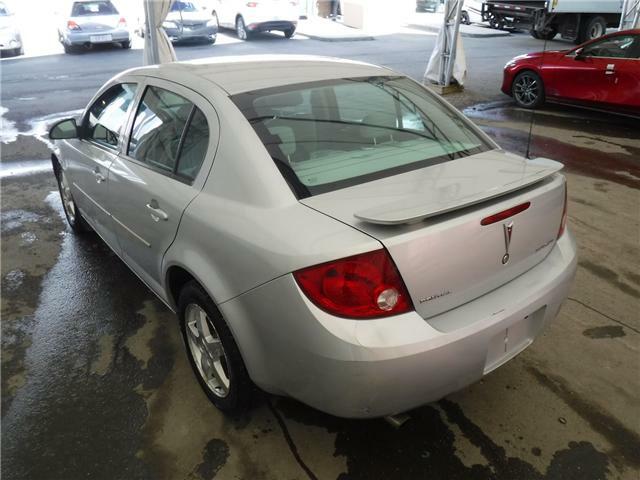 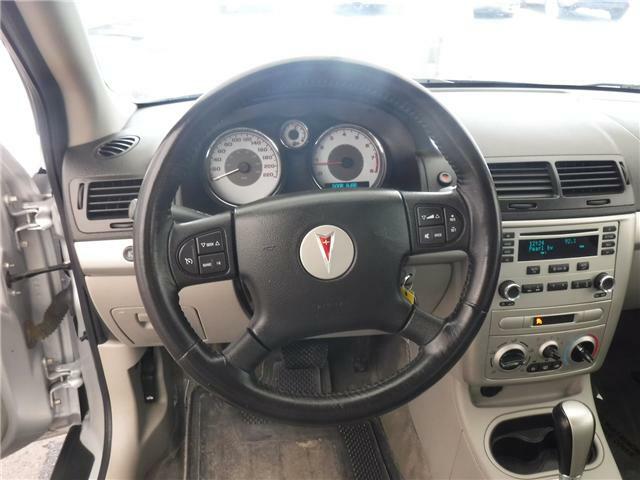 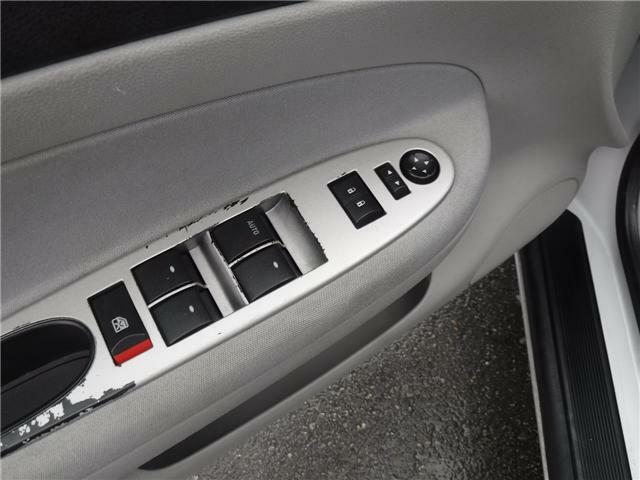 --- This 2006 Pontiac Pursuit has just arrived on trade for a newer vehicle. 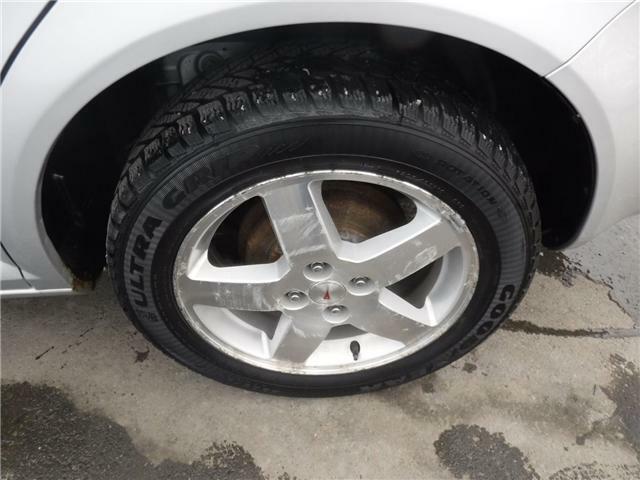 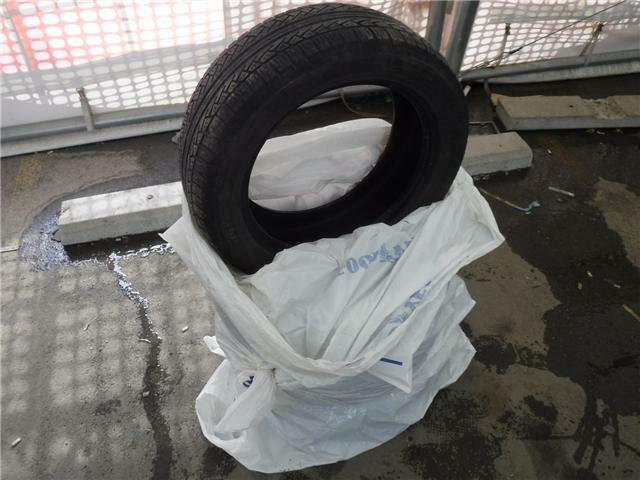 It will soon undergo a full vehicle inspection by our trained technicians. 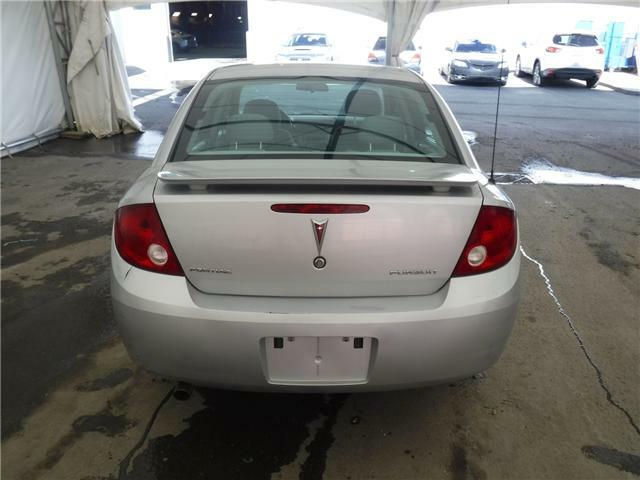 It's in great shape, has low mileage, and is ready to go home with a new owner. 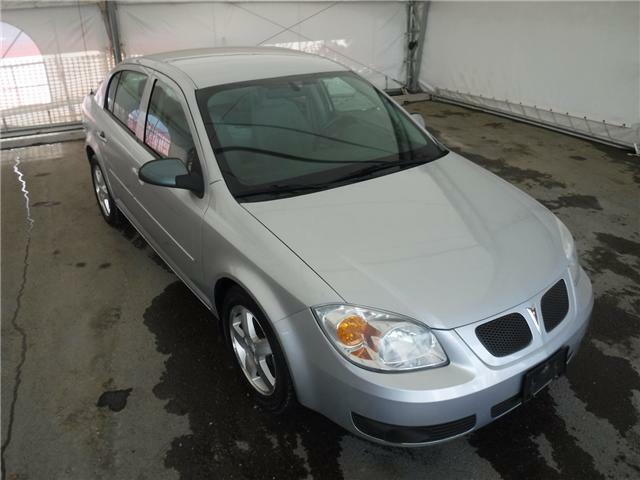 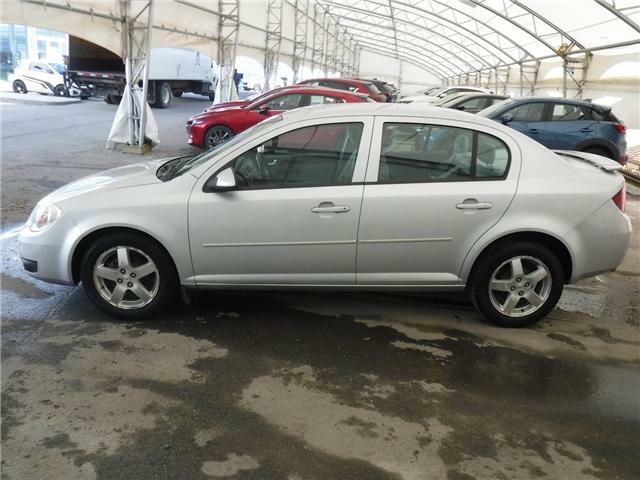 --- This Pursuit is an SE model, and offers a great selection of features that make it a comfortable and capable daily driver or first vehicle. 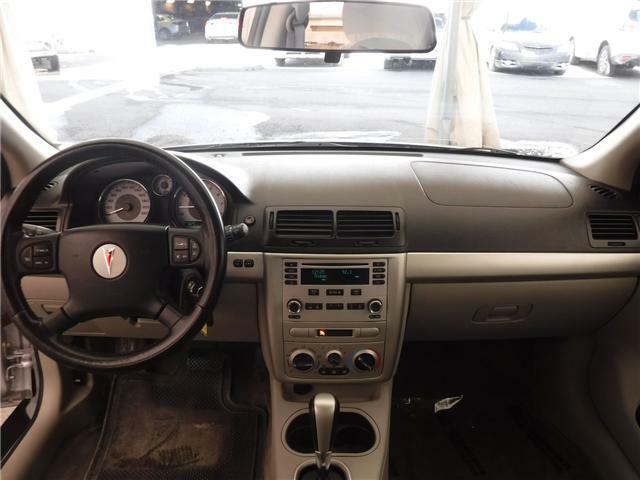 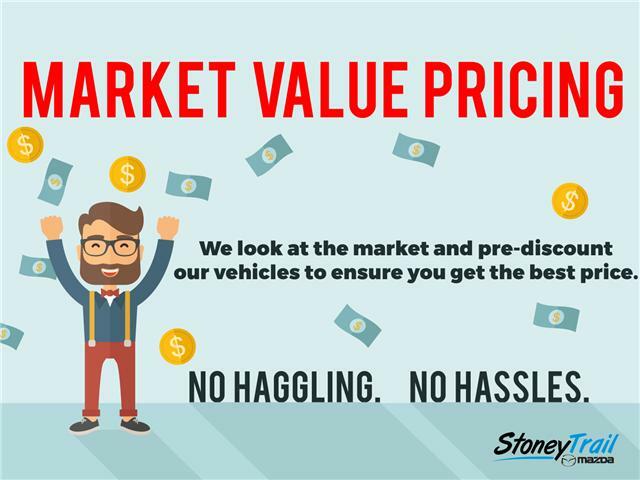 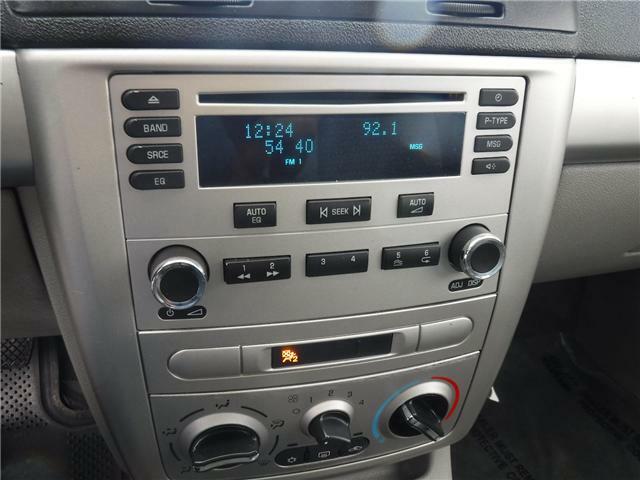 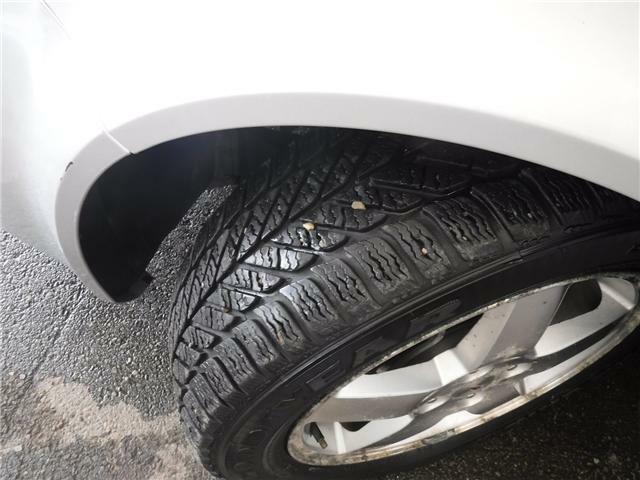 Features include; Air Conditioning, Cruise Control, Fuel Mileage Computer, Automatic Lights, Fog Lights, Keyless Entry, Alloy Wheels, and much more. 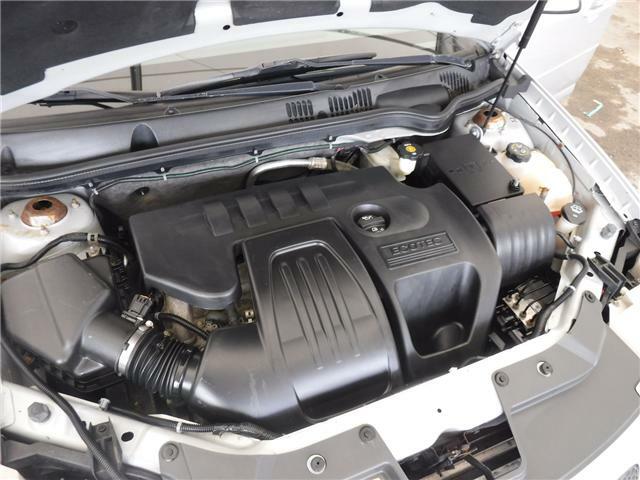 Power comes from a 2.2L Ecotec 4 Cylinder Engine that makes 145HP and 155TQ. 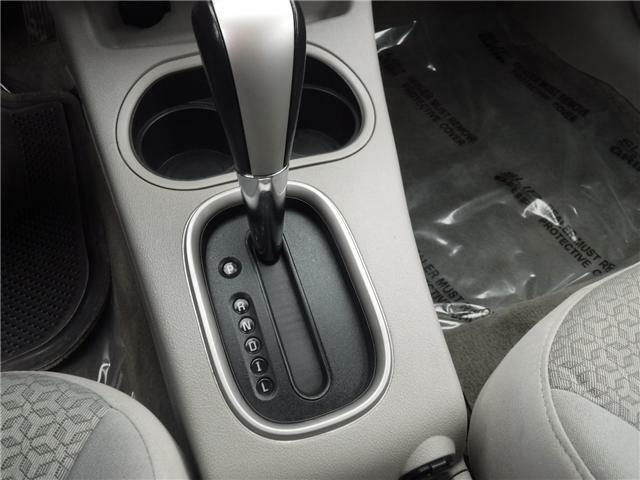 Paired with an automatic transmission, it delivers a capable and reliable drive. 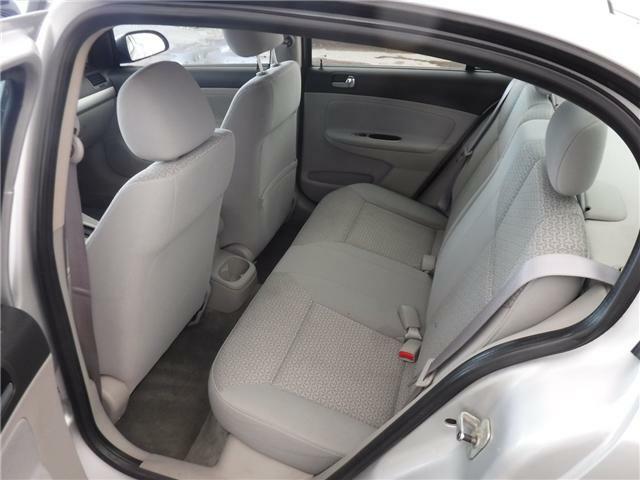 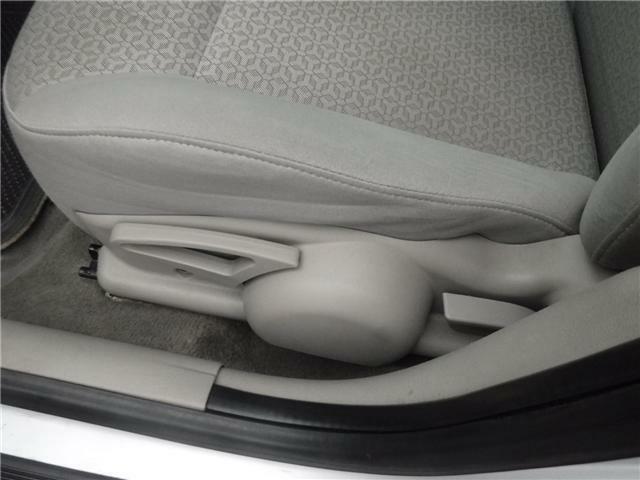 Sport Contoured Front Bucket Seats Includes manual recliners, adjustable headrests, driver seat height adjuster and manual lumbar adjuster.